Take care of what your mama gave ya! This day is a great reminder to respect the planet. 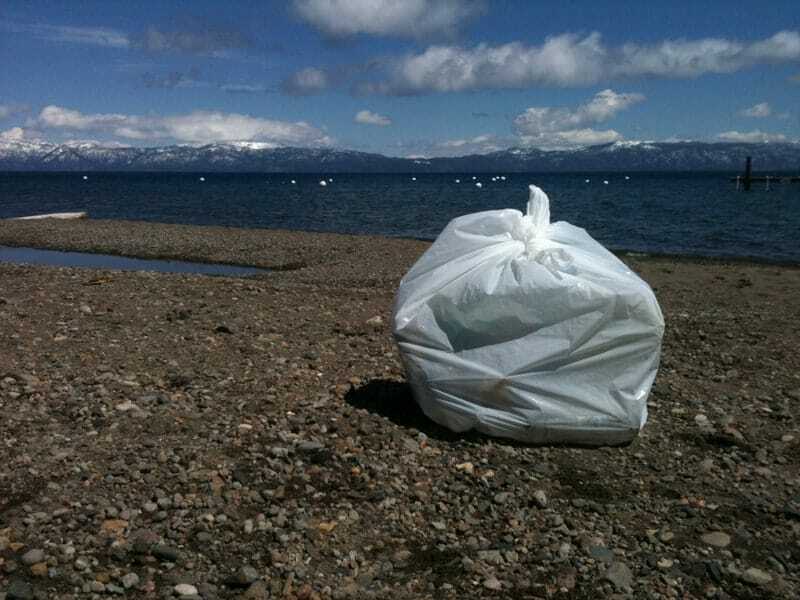 It encouraged me to finally pick up all the trash around my neighborhood beach. Thanks for being awesome, Earth!